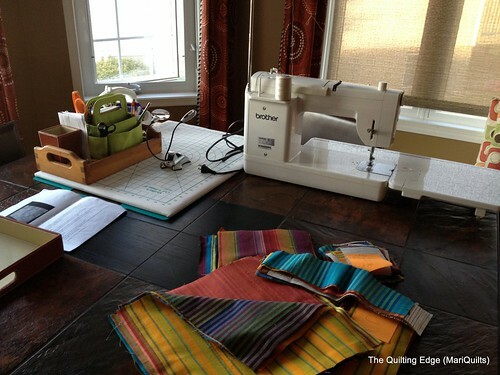 The Quilting Edge: What Does One Do???? Glad you found a bit of sewing time in a family-filled week! 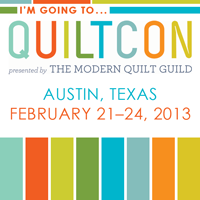 It's exciting that you and Leanne will be going to QuiltCon. I'm trying to figure out all the Canadians who will be there, I can't wait to meet other Canadian quilters! About a dozen of us from the Vancouver MQG will be going to Austin! I totally understand that sewing=sanity. Sounds like a real housefull! A little sewing sanity time is a definite requirement :) See you in Austin! HA!! I had a situation like this once and NONE of them were my kids or even kin to me!! !